Need to get your auto glass replaced? Worried about the inconvenience of it all? No worries. Glass Specialty WLC makes it very easy, as we visit your home or business to perform the job. With 40 years of experience, we are the company to depend on when you require a replacement of your auto glass. Yes, small cracks may only need a quick repair but bigger cracks and breaks often require total replacement. 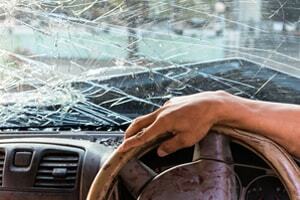 Cracks are most common in car windshields but can also happen to side windows, mirrors and sun roofs. Whether a rock hit your car on the highway or a stray baseball smashed your sun roof, our technicians will replace your auto glass efficiently and safely. For assurances of the highest quality, choose us for comprehensive auto glass replacement in Monmouth IL. It starts with one phone call! It can be tough to determine on your own if you need a simple repair or if the whole window must be replaced. Just call our experts for advice. We have special diagnostic tools that can help make the decision. It’s vital to fix any cracks promptly, which can obstruct your view, pose safety hazards and weaken the integrity of the window. 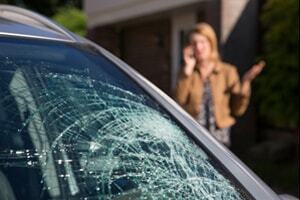 Looking to schedule auto glass replacement for your vehicle in Monmouth IL? 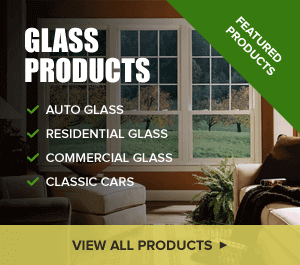 Just contact Glass Specialty in Monmouth at 309-944-0238 for a free estimate. Our main office is located at 723 E Main Street in Galesburg, IL, open Monday through Friday from 7:30 a.m. to 5 p.m.